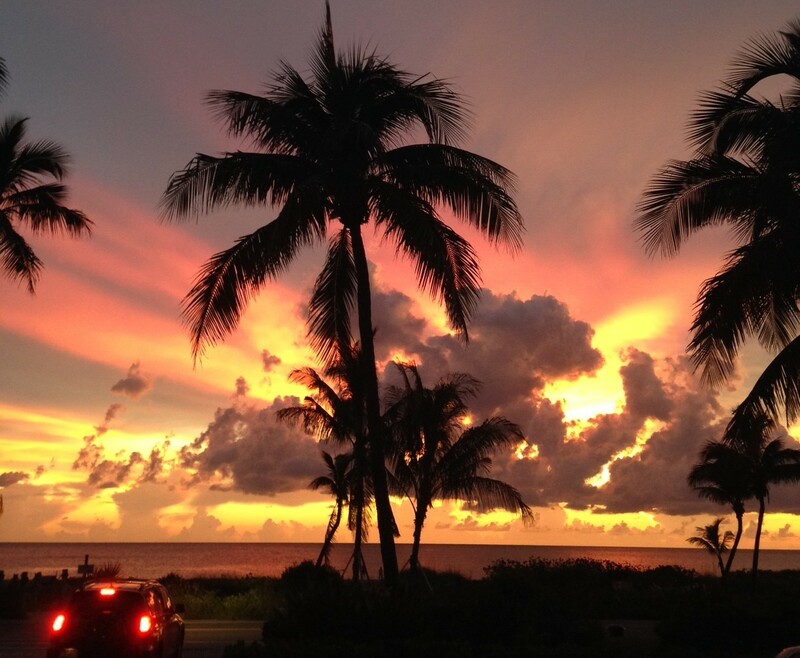 Local rumor is, ‘Tween Waters Inn and Captiva Island have the “most romantic sunsets in America” and Travelocity backed up that claim in an article years ago. Now recently, USA Today named the resort one of the 10 most romantic coastal destinations in the United States, citing the romantic sunsets, white sandy beaches, shops and dining. So, naturally, my husband and I needed to vet this buzz, and soak in the romantic evening rays for ourselves. We found that Captiva is one of the few local places where visitors can experience a truly unobstructed view of the sunset. Times vary based on season — be prepared for a sunset as early as 5:00PM in the winter, and as late as 8:30PM in the summer. INNSIDER TIP: If you’re looking to plan your dinner accommodations around the sunset, be sure to check out the sunset times on weather website like weather.com or wunderground.com. Legend has it that right before the sun dips below the water line, there’s a green flash that appears, but when the sun made its descent, there were beautiful oranges, pinks and purples in the sky, but no green in sight for us. It’s no hardship having missed this — it gives us another chance to come back, watch another sunset and look for that legendary green flash again. I’ve traveled many places, seen plenty of sunsets over water, fields and mountains, but rarely have I seen such an event as a Captiva sunset. Whether you’re struck by the beauty of the calm water and orange ball sinking into the earth, or the various people facing west in tribute to another day complete, there is no doubting Captiva’s claim to romance.